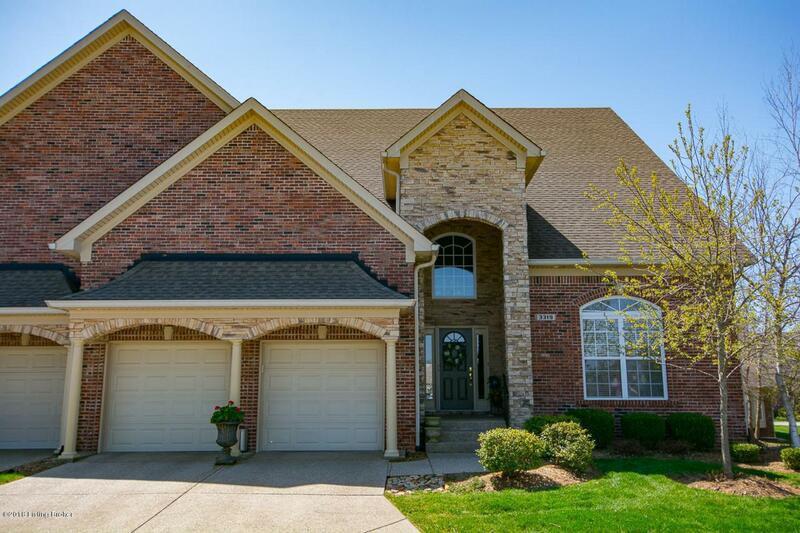 Enjoy Maintenance-Free Living at Its Finest with this 4 Bedroom, 3 Full Bath home. 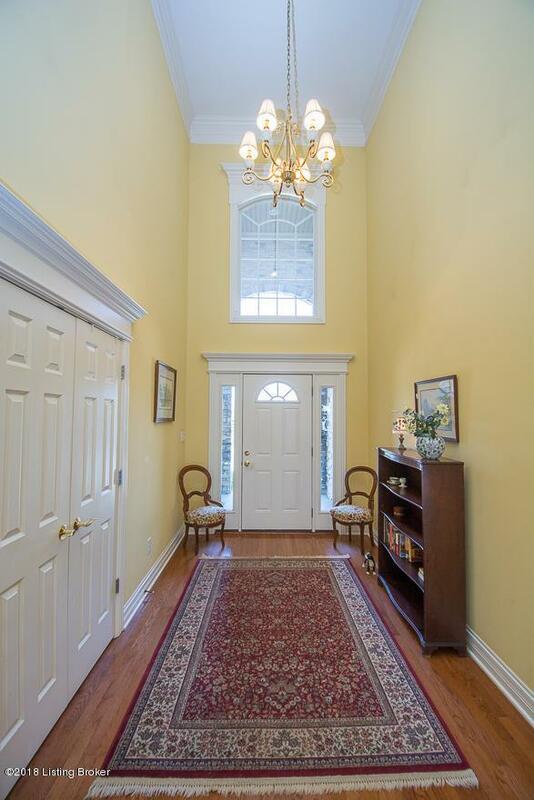 Welcome guests into the lovely 2 story Foyer which is open to the Formal Dining Room. The open floor plan is perfect for entertaining with the Great Room open to the Eat-in Kitchen, Dining Area and Formal Dining Room (all with hardwood flooring). The Great Room features a fireplace, custom built-ins, easy access to the Deck area and plenty of natural sunlight. Lots of cabinet and counter space in the Kitchen along with all new appliances in 2015. Just off the Great Room is the Master Suite with tray ceiling and custom millwork. NEW Hot Water Heater (2019)The convenient En-suite offers a double sink vanity, jetted tub and separate shower. Two more spacious Bedrooms and a Full Bath are also on the first floor. One Bedroom features floor to ceiling built-ins and would be great as an Office. A large first floor Laundry completes the main floor. More space to relax or entertain in the partially finished Basement. Full size windows and recessed lighting make this a light-filled area have so many possibilities. The 4th Bedroom and a Full Bathroom make this space perfect for guests. Great storage space in the unfinished area. Located as an end-unit, you have more windows than others and it shows with lots of light throughout. The Ridge at Old Henry is located close to medical facilities, great restaurants, shopping and major highways. Such a Gorgeous and Welcoming Community!